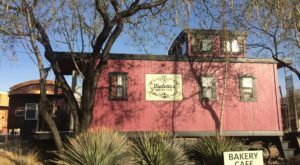 We have countless antiquing towns here in Arizona, but none quite compare to Cottonwood. 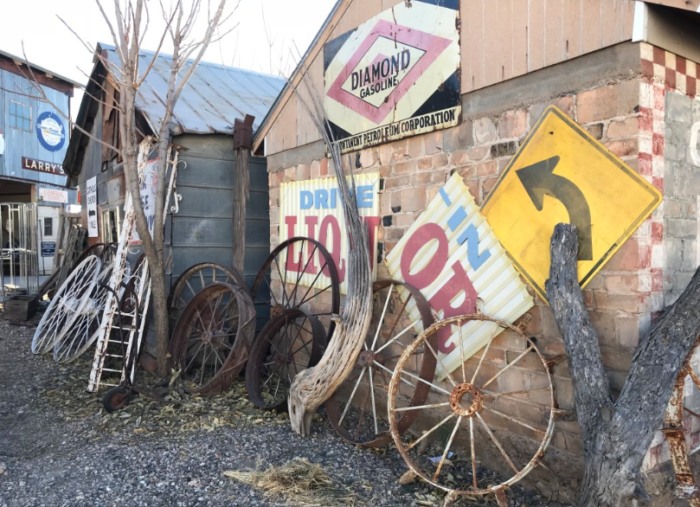 This historic little city has some of our state’s best antique shops and you’re guaranteed to walk away with a few diamonds in the rough. 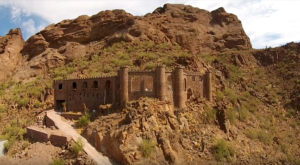 Cottonwood, a small Arizona town located midway between Flagstaff and Prescott, is home to just over 10,000 people. 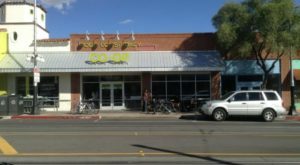 Nestled in the Verde Valley, its historic downtown district boasts charming cafes and wineries, boutique hotels, and several world-class antique shops. 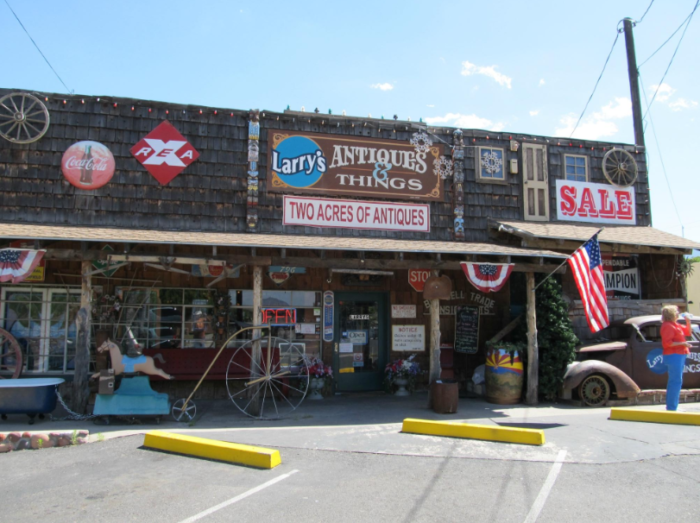 When strolling down Main Street, Larry’s Antiques & Things is guaranteed to catch your eye. 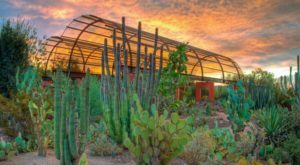 Four buildings spanning two acres are filled floor-to-ceiling with unique treasures you simply won’t find anywhere else. 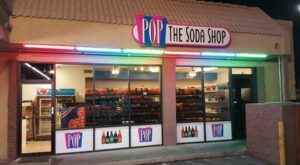 Former owner Larry Lehie first opened the shop 20 years ago in Glendale before relocating in 2008. 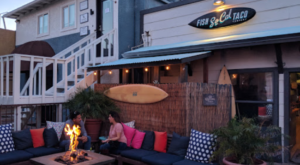 Eight years ago, Larry Cohen purchased the shop, keeping the name unchanged due for obvious reasons. Cohen owns most of the inventory, while the rest belongs to vendors who rent space in the store. You’ll see everything from retro appliances to vintage furniture - all absolute steals in terms of price and quality. 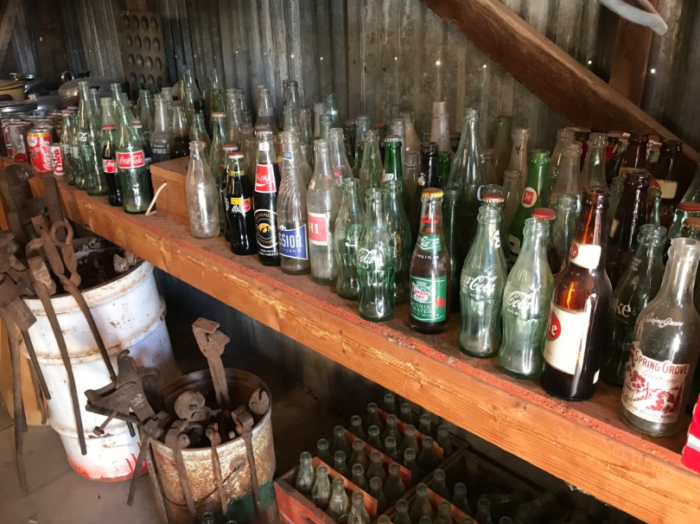 Whether you collect Coke bottles or love having a wide array of records to choose from, there's something for everyone. Boy, do these bring back fond childhood memories! 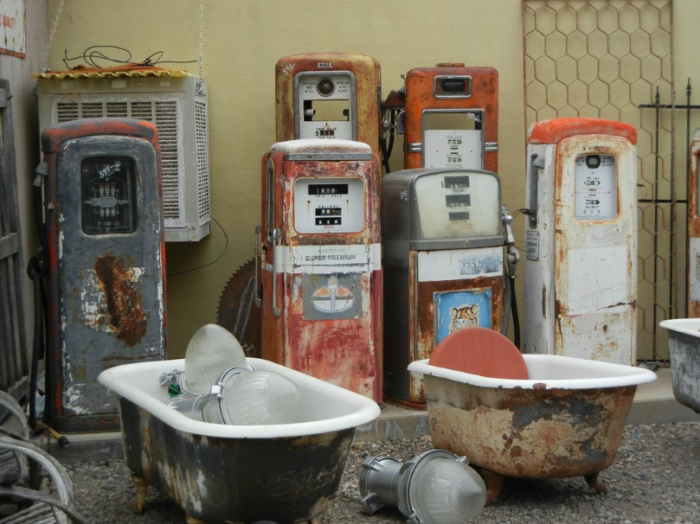 Gas pumps from a bygone era keep the heyday of Route 66 alive. They may need some TLC to get back in working order, but that’s nothing a little elbow grease can’t fix. 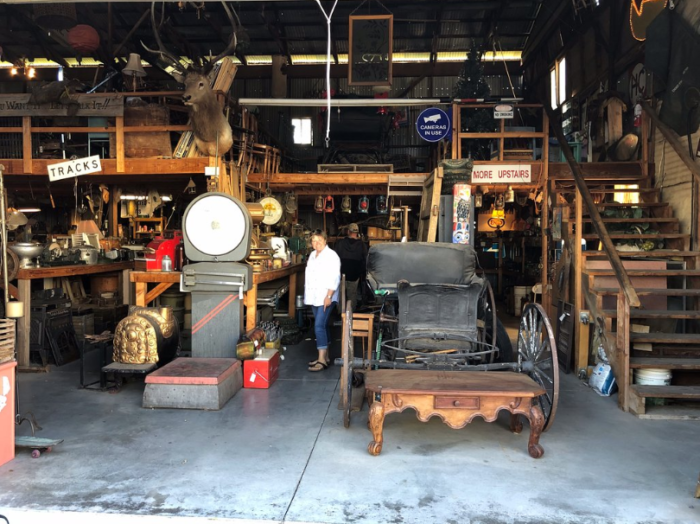 Don’t mistake the yard outside Larry’s Antiques for a hoarder’s homestead - what may seem like piles of useless junk to untrained eyes, antique connoisseurs know it’s in these messes where diamonds in the rough abound. Even rusty wagon wheels and faded signage have their purpose and place in someone’s life. Perhaps they would be useful for an art project or funky home decor piece? We can see those gears in your head starting to turn. Also in Cottonwood is Home Sweet Home antiques, a much more unassuming shop. It may not match Larry’s in terms of size, but we’d be remiss to not mention it, as the collection of items here is top-notch. Throughout one main room and several smaller ones in the back house, you’ll find hundreds of well-organized shelves to peruse. 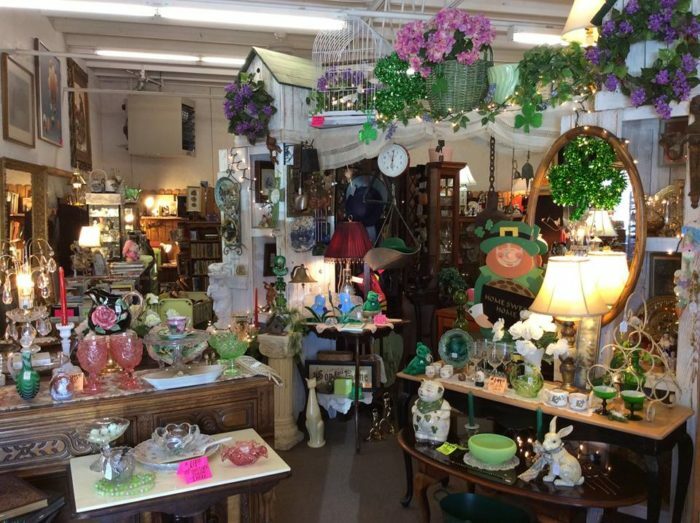 The selection is vast, including artwork, elegant mirrors, and everything in between - and all the items are reasonably priced! 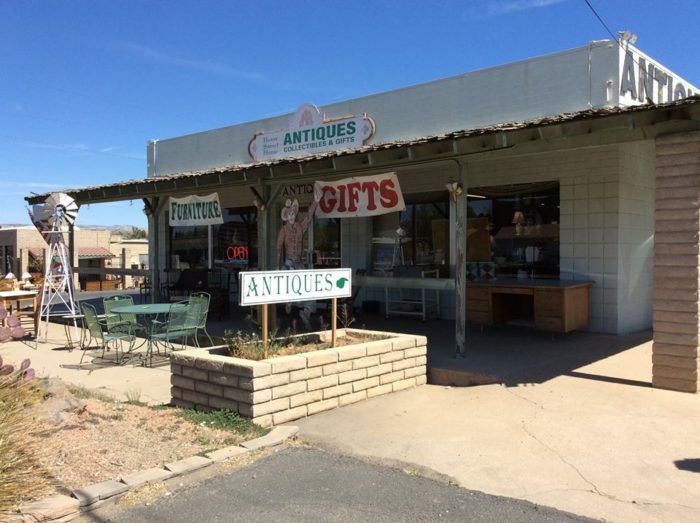 Larry’s Antiques & Things is located at 796 N Main St., Cottonwood, AZ 86326 and is open on Monday through Saturday from 10 a.m. to 5 p.m. and on Sunday from 10 a.m. to 4 p.m. Visit the Larry’s Antiques & Things website or Facebook page for more information. 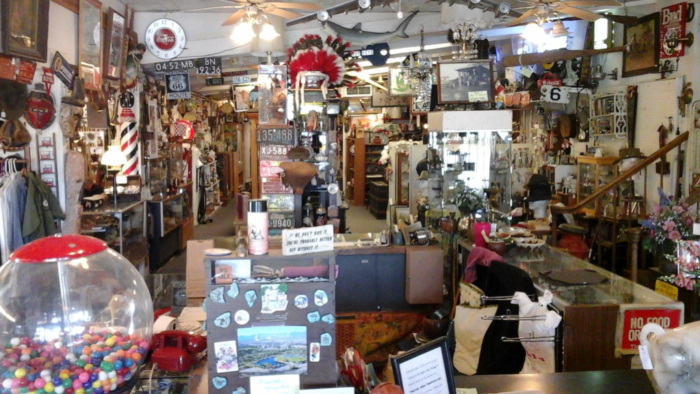 Home Sweet Home Antiques is located at 303 S Main St., Cottonwood, AZ 86326 and is open every day from 10 a.m. to 5 p.m. Check out the Home Sweet Home Antiques Facebook page for more information. 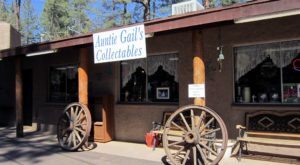 Have you ever gone antiquing in Cottonwood? What were some of your favorite finds? Let us know! 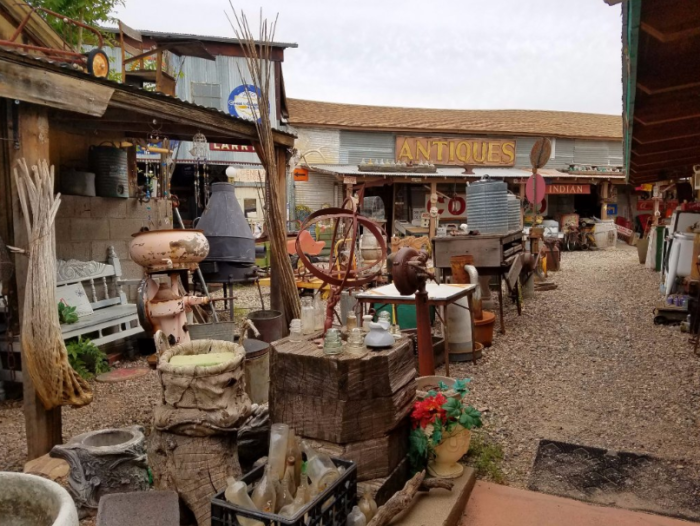 For more antiques, check out You’ll Find Hundreds Of Treasures At This 2-Story Antique Shop In Arizona.